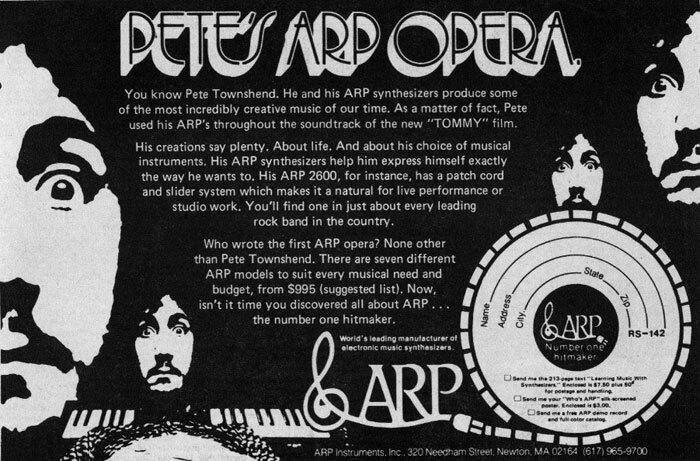 Pearlman started ARP and was a principle engineer, specifically of the ground-breaking 2500 and 2600 modular synthesizers. Pearlman more recently, with Richard Boulanger. Boulanger will play at the memorial tomorrow on Alan’s own 2600. 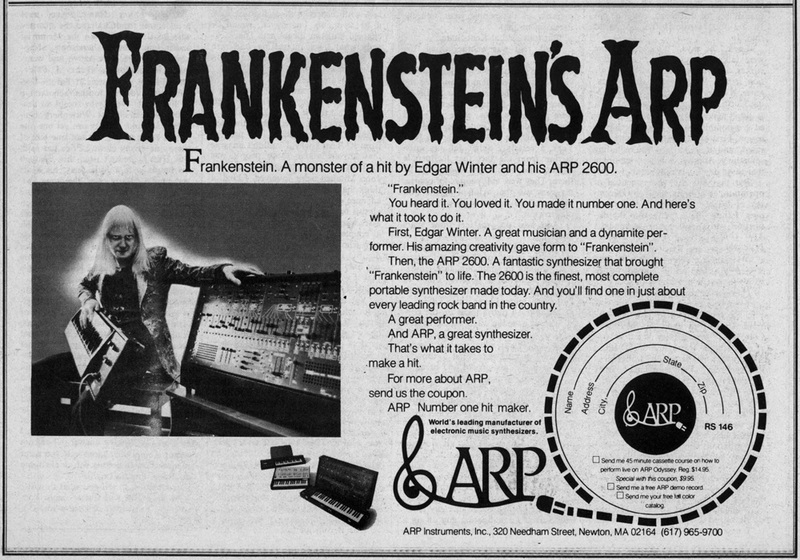 And so in 1977, when Close Encounters of the Third Kind imagined an instrument that was far enough advanced to communicate with aliens, they chose the ARP 2500 that was Pearlman’s first commercial instrument. 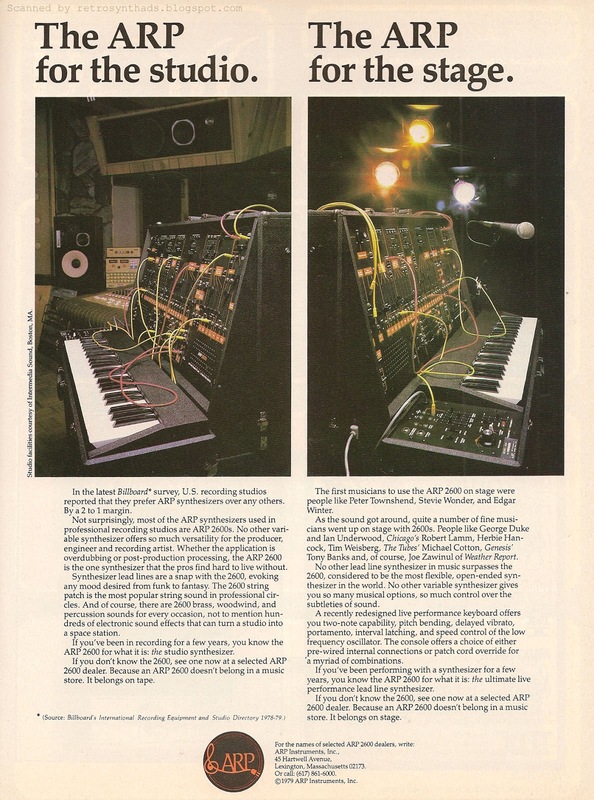 And Close Encounters were far from alone, as even the Martian voices were ARP 2500 produced in Jeff Wayne’s Musical Version of The War of the Worlds. And Jerry Goldsmith on Logan’s Run. The 2600 was itself legendary enough to be fairly dubbed a holy grail. And while the Rhodes Chroma originated at ARP was hardly a huge success, it is in many ways a template for the computer-integrated workstation-style instruments to follow. He recalls first seeing the Buchla, and the impact of Moog’s controller approach. 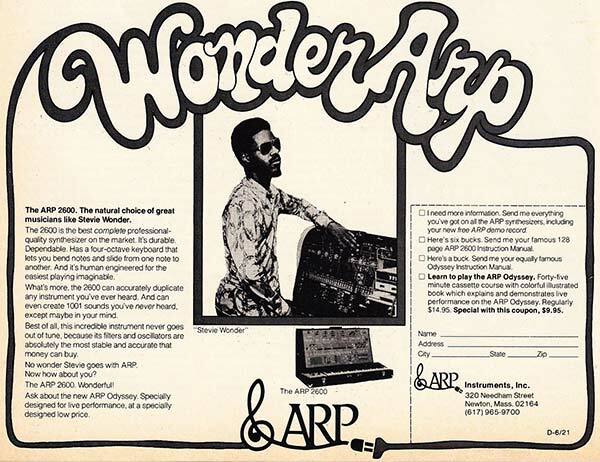 The company was named with his nickname (and initials ) – ARP. And arguably ARP’s approach to matrix switching (ARP 2500) and hard-wired control even with patch cord access (ARP 2600) is still valuable today. 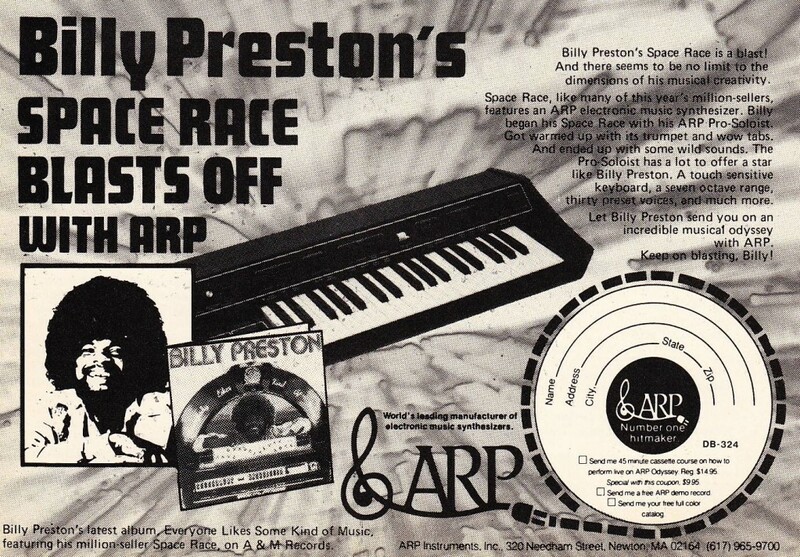 Just how modern can the ARP designs be? 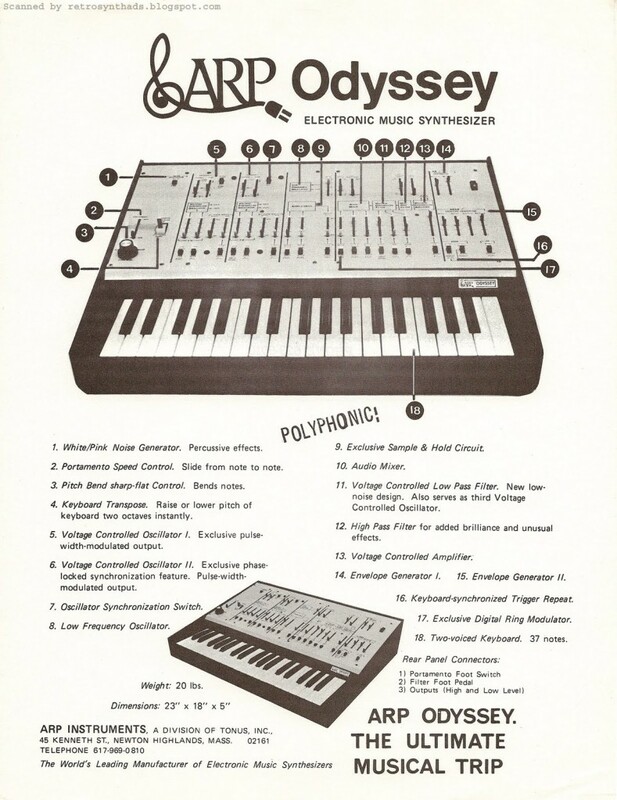 That was proven when KORG revived the Odyssey recently, with some input from Pearlman, along with a collaboration with ARP co-founder David Friend. 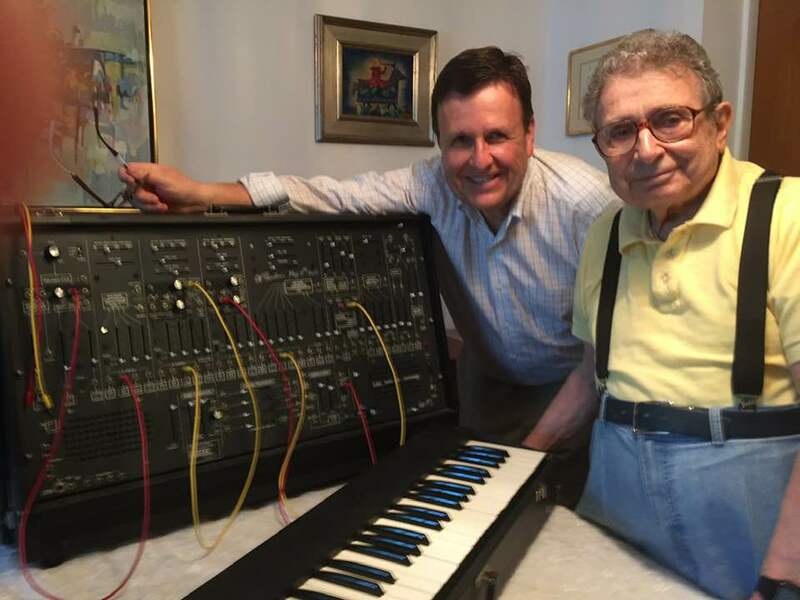 It’s hard watching as we lose the generation who created the synthesizer – having said goodbye to Bob Moog, Max Mathews, Don Buchla, and others. But it’s also a hopeful position, as we watch new generations around the world take on innovation, and the instruments these pioneers created reaching a wider range of people around the world than I suspect any of us might ever have imagined. The future isn’t what it used to be – it’s growing. And for that, thank you, Alan.